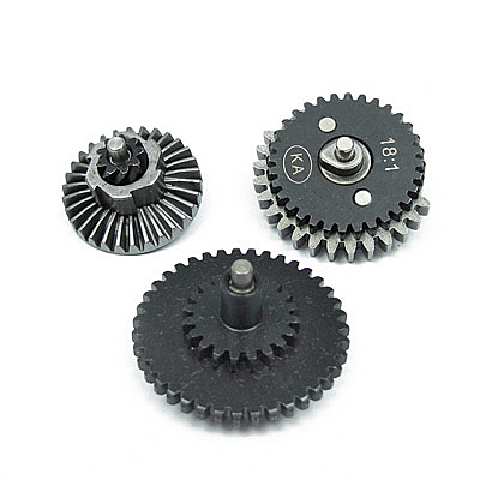 All flat normal torque gears set. Package included bevel, spur, and sector gear. User should apply proper lubrication when installing the gears set. 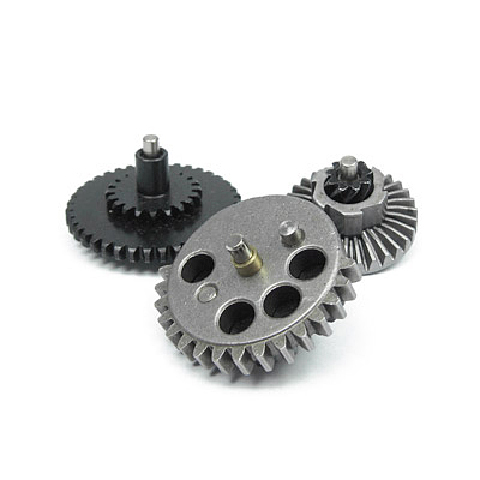 Suitable for version 2 & 3 gearbox.